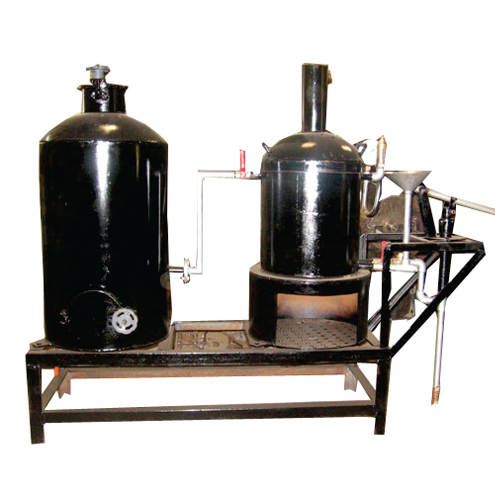 The ideal cooking system for cashew cames in the range of 40 kg / batch to 640 kgs / batch. 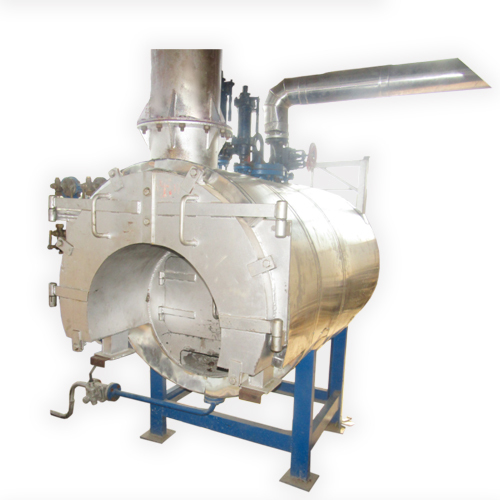 The single batch duration is about 60 to 70 minutes. 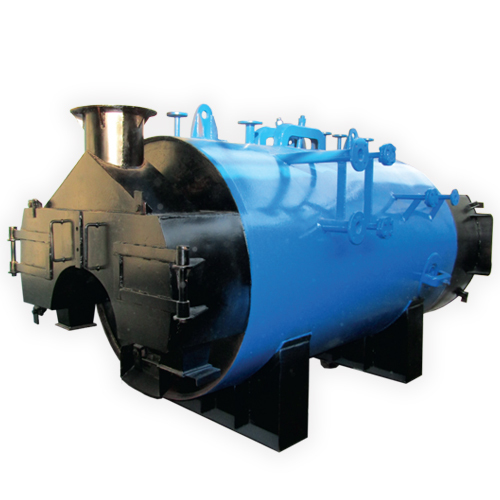 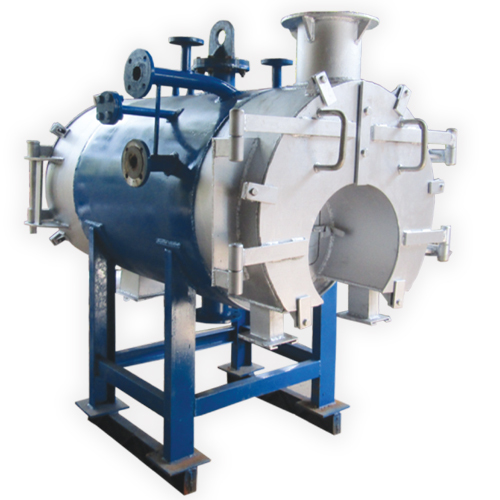 The steam vessel made of heavy duty 10 mm thickness M.S. 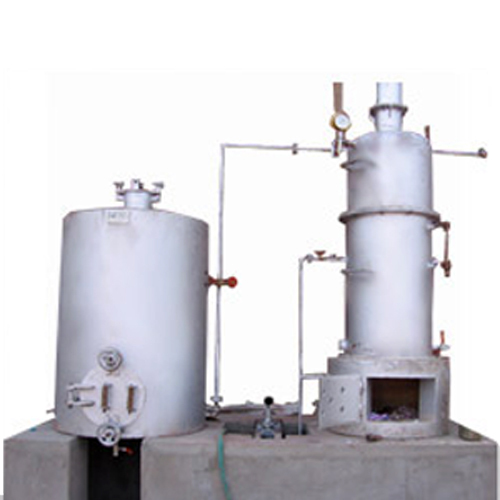 material. 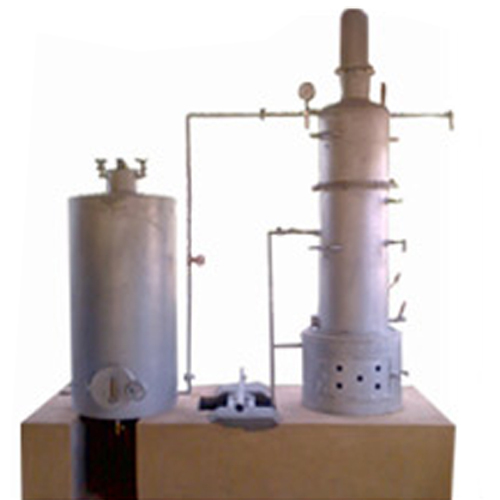 All safety devices attached with standard safety measures. 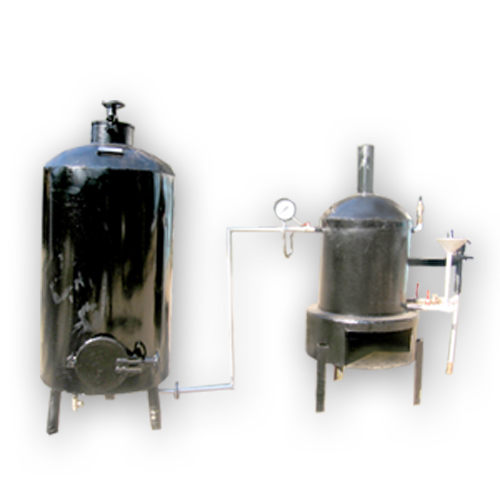 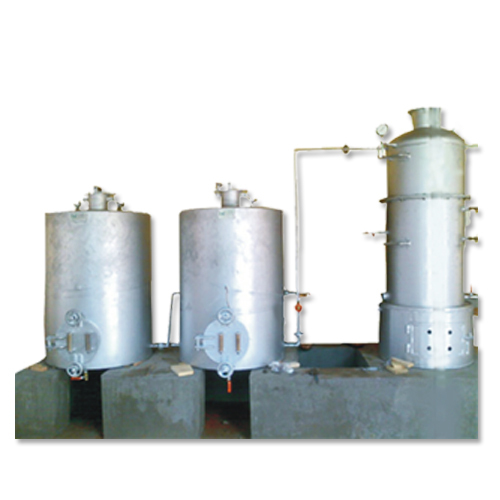 Cashew Cooking System - Capacity as 40 kgs / batch, 80 kgs / batch, 160 kgs / batch, 320 kgs / batch, 640 kgs / batch.